You would ask, ‘Why should I teach my kid to write code? This is for adults!’ And I, without even trying to be original, would tell you, ‘The world is very different now’. Back in the day kids made snowballs with their own hands, but now caring parents buy snow scoops so their children don’t get cold. Guys used to have fun building forts with blankets and chairs and today there is no need to do it anymore as you can buy a prefabricated house in any toy store you like. Everything is different now so I don’t see why we can’t teach our kids’ programming from early childhood. I’m not saying that making snowballs is the same that writing code but considering how fast our society has been developing I can tell that programming is very likely to become a quite ordinary hobby in the near future. It’s a well-known fact that in order to grow and develop well kids need to know how this world works, what these or those things are made of. That is actually why little children often like to take their toys apart. We got to live in a world where informational technologies play a leading role. This is why to know basics of programming means to understand a big part of this world. Our colleagues in the West realized where everything was going a long time ago and, therefore, IT-specialists have developed many interesting resources for kids to learn the basics of programming. The following websites and mobile apps can help anyone who already learned how to read to understand the basics and start to code different interactive games, quizzes, animations etc. And what is even better most of these tools are free or almost free and don’t require experience in programming at all! So if you don’t have a chance to sign your kid up for courses (yep, nowadays even in Ukraine computer academies offer special programs for kids) just download a program on your smartphone or visit any of the websites mentioned below. 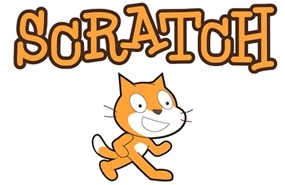 Scratch was created for kids ages 9-16, however, the website got popular among the people of different ages. The platform is used in more than 150 different countries and available in more than 40 languages. To change the language you can click the menu at the bottom of the page. Or, in the Project Editor, click the globe at the top of the page. Students use a visual programming language made up of bricks that they drag to the workspace to animate sprites. Various types of bricks trigger loops, create variables, initiate interactivity, play sounds, and more. If Scratch was created to program, Tynker was developed to teach how to program. The app offers lesson plans, classroom management tools, and an online showcase of student-created programs. Tynker can be used during the classes as well as out of the classroom. Teachers and students can simply sign in to use the classes which include educational games, interactive exercises, and quizzes. A fun gaming environment was developed by Tynker in order to make kids interested in learning computer science. You can sign up and start learning for free. After you use all free activities you can continue your studies buying a package of activities you pick. There are some free games available on the website as well. 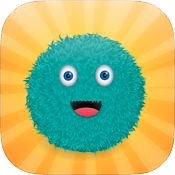 Kodable is a labyrinth game which has 105 levels. This game helps to teach children such programming basics as conditions, cycles, functions and debugging. There is no text in this game so even little children who can’t read can play it. The characters of the game are very bright, they look like funny aliens and are very popular with kids. The free version of Kodable has 45 levels. You can buy more levels and configurations while playing. 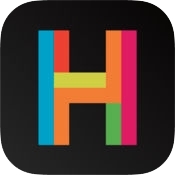 Hopscotch app is very similar to Scratch and Tynker and uses the same elements to drag bricks to the workplace, but unlike the Scratch and Tynker, it’s available only for iPhone and iPad owners. It doesn’t have so many different elements and details, however, Hopscotch is still a good tool to start learning the basics of programming without having any experience in it. It will also help your kid to develop logical thinking. 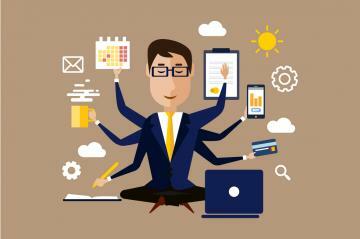 "The ability to multitask " - one of the most common requirements in vacancies. Web-systems Solutions is not an exception. How to cope with a large number of tasks and remain effective? To do an internship in the IT company, to see the IT kitchen from the inside, to complete your own project and many other opportunities are provided by a practical programming course that our company has organized for university students and anyone who wants to adapt their theoretical knowledge to real tasks in the work for 5 years already. 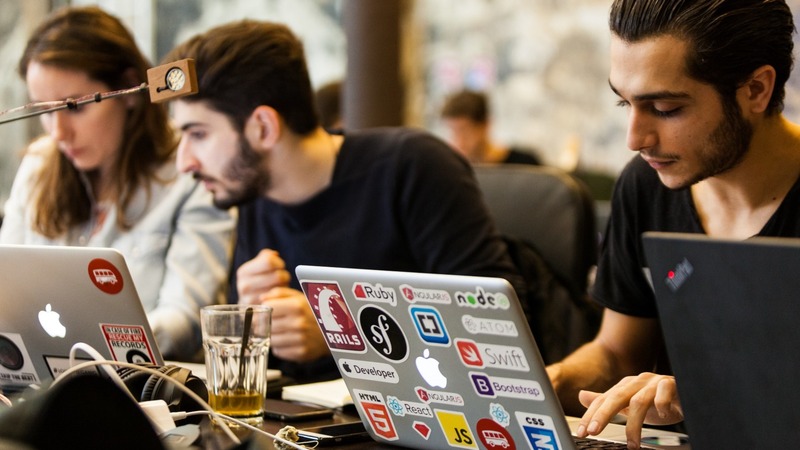 In this article, our programmers who mentor the course tell about what the future programmers are doing during the practice, as well as about requirements to the trainees. 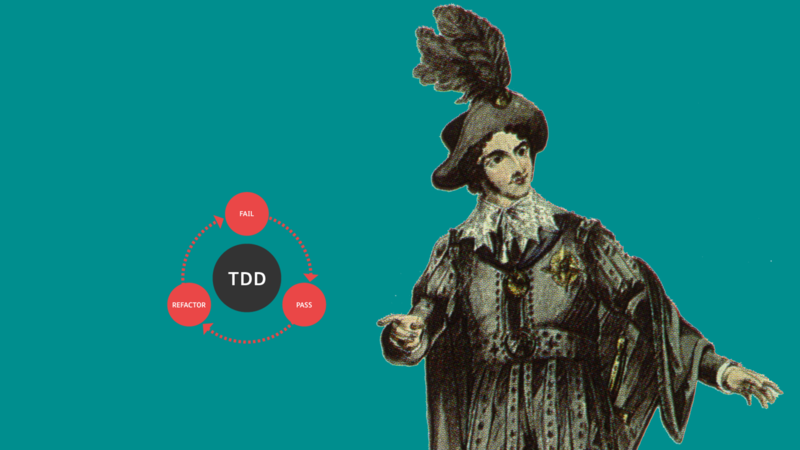 TDD or not TDD...Our Back-End Team Lead already found the answer to this eternal question. He tells about the experience of the back-end team with this technique in the interview.